What is Source Aligned about? It is about Creating and Manifesting from being Connected with the Source! 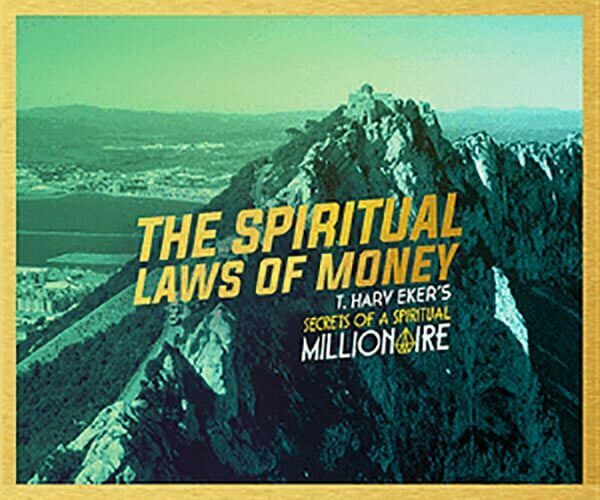 Financially and finding meaning in what they do in life. Source Aligned is about helping you find your individual answers to some of the essential questions in life: how to get spirituality, self-realization and physical abundance under one roof. This Website and the Ebook “Source Map” were created to provide information and materials to help you create self-resourcefulness, self-empowerment and self-wisdom. We don’t want to create another system, because there already so many out there. Our intention is to serve as a lighthouse at the stormy shores of tidal change. 1. 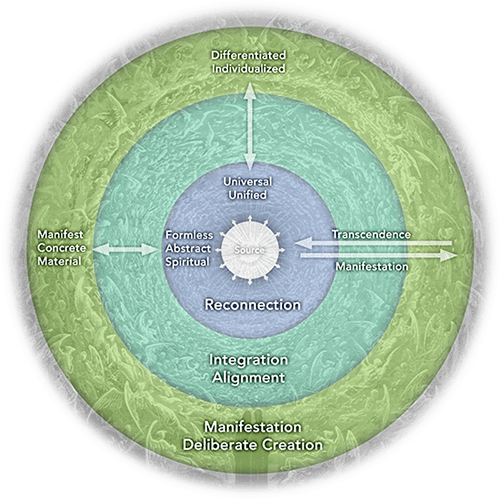 Reconnection: the essential, spiritual and visionary part that is beyond the limited self. 2. Integration: the personal, emotional, mental, energetic, and integrity part. 3. Manifestation: the know-how, the craft, the taking action and deliberate creation part. Why these three areas you think? Read my story below to find out and how to download the Ebook “Source Map” for free. Thanks for dropping by! My name is Minghao Xu. I am an artist, filmmaker, seeker. I love the mysterious, the unfathomable beauty of creation and this sweet evolutionary madness called human life. is the fuel for all manifestations in life. I also believe that we are in a time of passage with rapid changes and that it is inefficient to “fight” the old. Instead the focus and energy should go into creating new and healthy alternatives. I believe that following our vision, passion and putting them into action is the best way we can embody that change. 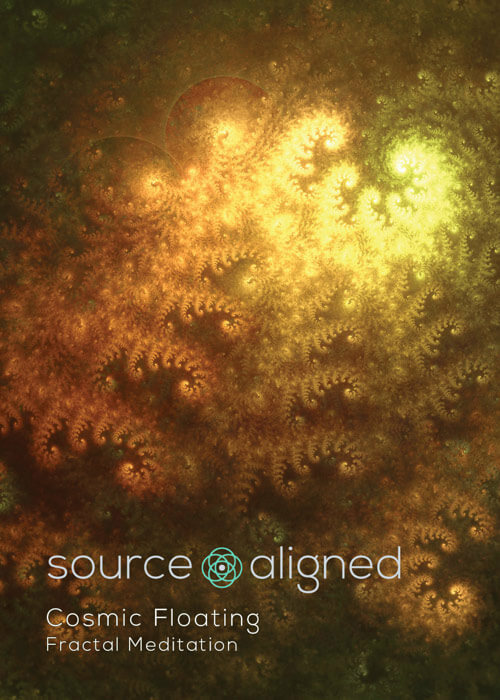 Source Aligned is dedicated to people who are part of this transformation and who want to create a life and a world from being connected with the Source. But unlike others around me, my craving and questioning become stronger while growing up. From early on it was about finding answers to who I am and how to live in this world. Back then I had nobody to talk to about those fundamental questions of life. With 19 I had a key experience that turned my view of the world, life and the universe upside down. It was the first time that I fully connected with the Source and experienced what is beyond the limited self. This and following experiences helped me remember who I really am, and find purpose and orientation. I realized later on how crucial these experiences were and how they set me on a new path in life. 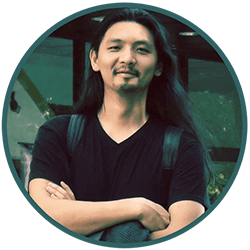 After my study in film and visual communications at the Art Academy Maastricht in the Netherlands, I followed my passion and pursued my dreams as a freelance artist and filmmaker. In other words, I followed my vision and excitement, and was successful in a creative way, but I had a problem: I was broke most of the time and that put many limitations on my life and work, up to the point where it started to kill my passion and creativity. In that moment I knew I had to change something urgently, but I didn’t know what was missing. The turning point was a light-bulb moment when I was in China, talking to my Cousin about our future. I recognized my huge aversion against all worldy issues realted to finances, presenting, marketing, business etc. because I associated all that with the “old paradigm”. I had a typical artist’s mindset and was naive enough to believe that things like money will somehow take care of themselves. Ultimately this denial and irresponsible attitude were my biggest obstruction. I realized that I first had to change myself and learn how to get rid of my own blockages, in order to move forward. So I started to learn everything I could about finances, creating abundance and manifesting deliberately. After I was able to reprogram my obstructive beliefs, re-positioned myself and put things into action, magic happened. Within about 7 months I was financial free and more importantly, I had time for my creativity again. This was the first time that all three essential areas in my life were aligned and working in harmony: the spiritual, the personal and the economical. It was a significant milestone! 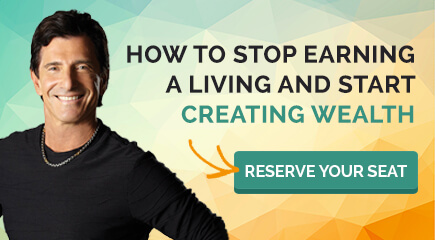 Because I had been there myself, I decided to stop hiding and start helping by simply providing what has helped me get out of the struggle and start to live a life of abundance, excitement and gratitude. A lot of the materials I have created is like compressed knowledge for my younger self from years ago when he needed it most. Things that he needed to hear, to remember and things he needed to avoid. Your conscious decision is probably the most important step of the journey. Our goal here is to help you get through the challenges and move forward. and it is your birthright to live and express your fullest potential. If what I am writing here resonates with you, you can start by downloading our Meditation Video and my E-book “Source Map” – both for free! You will then receive regular updates, inspirations, stories and more free gifts from us. 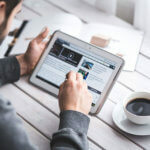 The video clip is meant to help you connect to your own Source and recharge your energy. 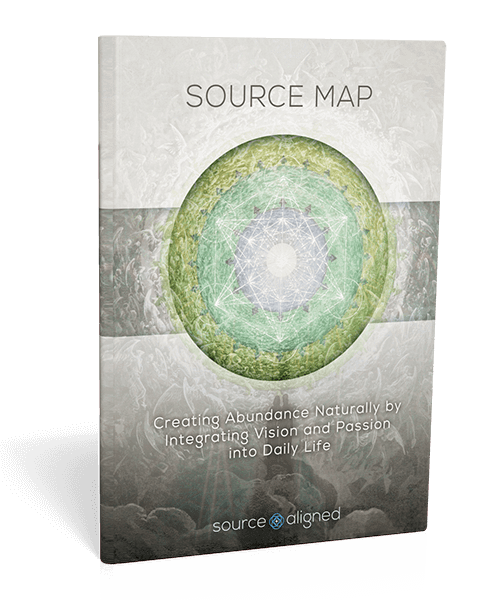 The “Source Map” is a guide for creating and manifesting abundance from being in alignment with the Source. In there I go into details about the three key areas mentioned above. 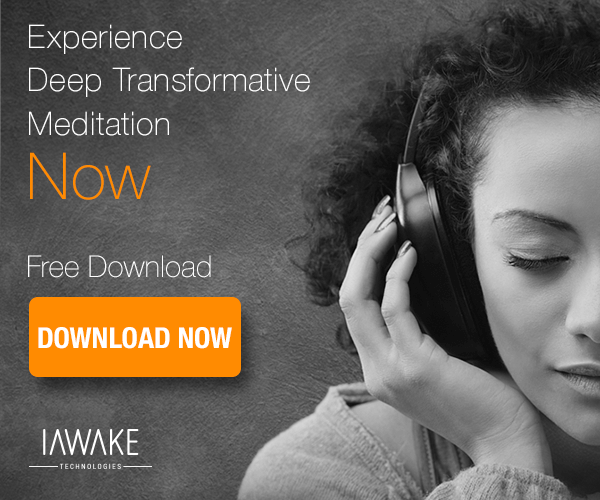 This E-book is only offered after you download the meditation video. I would love to hear about your thoughts, your experience, your story. So drop us a line anytime via Email or Social Media. Looking forward and thanks for stopping by! 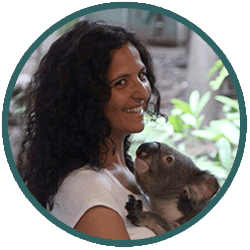 Hi, my name is Carolina Guerra and I am the COO at Source Aligned. As a writer and translator, I love language and its signs. Throughout my life the question “What is there behind the written word, what is the real message?” has occupied me much more than syntax and grammar. Unexplainable experiences and synchronicities have been part of my life since I was a child. As a pragmatic person, I have tried to find a logical explanation for everything. My interest for philosophy and psychology though keep my mind open and willing to understand intuitively besides logical thinking. I’m constantly working on how to view the signs of the universe and discover the path that brings me to myself. Through photography and painting I feel the connection with my soul. This strong energy and a trans-personal view of others and myself keep me asking more questions. There are certainly many things that we can´t see but they are there, waiting for us. My aim is to put into words what a spiritual awakening means to me and the steps I have followed to recognize that I´m much more than flesh and blood. I hope my experience can inspire you on your own path towards discovering yourself. That is for sure the most fascinating trip you are going to make in your life. Everything started after a long ride through the turbulences of myself. Something was wrong with me and I firmly decided to clarify my inner world and to change everything that I disliked about my own feelings, emotions and beliefs. My efforts were not in vain and one day, all of a sudden, I felt it: Awakeness. Usually when experiencing awakening, you have to be through a dark side in yourself. Only that way you can distinguish the light from the shadows. Everything around me looked different; nothing seemed foreign to me anymore, and I had a strong feeling of connectedness with people, animals and environment, with the tiniest things and the largest aspects of the Universe. An unexplainable bliss filled me from head to toe and I experienced a profound state of enlightening and unconditional love. Believe me when I say that these topics can´t be shared with everyone without getting a pitiful look that tells you: “Hey, what is wrong with you, are you consuming strange substances or something like that?” This was not the case for me at all and if you had experienced similar reactions, you know what I mean. My mind was catching much more information than I could normally process. I started to perceive forms, lights and a lot of motion in my visualizations. I felt lost, confused, and at the same time, a very special and beautiful feeling was growing in me. However, I really needed advice, a kind of guide that could tell me I wasn´t going crazy. 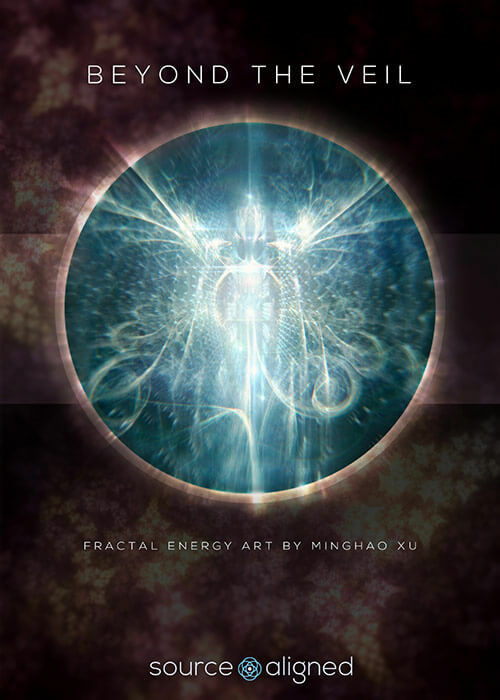 I told Ming about my experience… and he answered: “Oh, you are already that far? Look, you have to ground your spirituality. I have some reading material for you and meditation guides you can try. It will help you understand and integrate.” What does it really mean that I am “that far”? Meditation? Is that really the right thing for me? I´m neither a Buddhist nor a yogi. Well, I thought I have nothing to lose, so why not give it a try and see where it gets me; and if it doesn’t help, I’ll just try to be “normal” again. Instead, Ming´s support has helped me get much further on my journey than I expected. I have received valuable advice according to the point where I got stuck. He told me about this project, his goals, his mission and showed me some content that he had created. In that moment, I knew that I had to be part of “Source Aligned”. 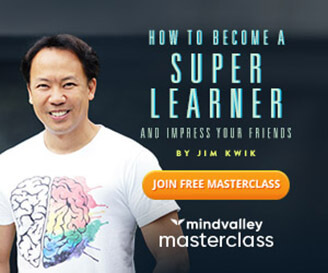 I thought, if Ming´s advice has helped me this much, many more people can probably benefit and take advantage of his sharings and experience. So here we are, spreading the word and trying to serve those who feel the resonance. Be always welcome to Source Aligned!